In 1981 the Ministry of Forests published the Forest Landscape Handbook. This set out some basic principles, explored the whole idea of visual landscape management and introduced the forest landscape management (FLM) system. The purpose of this manual is to present concepts and principles which will assist people in developing design solutions to meet visual quality objectives (VQOs). 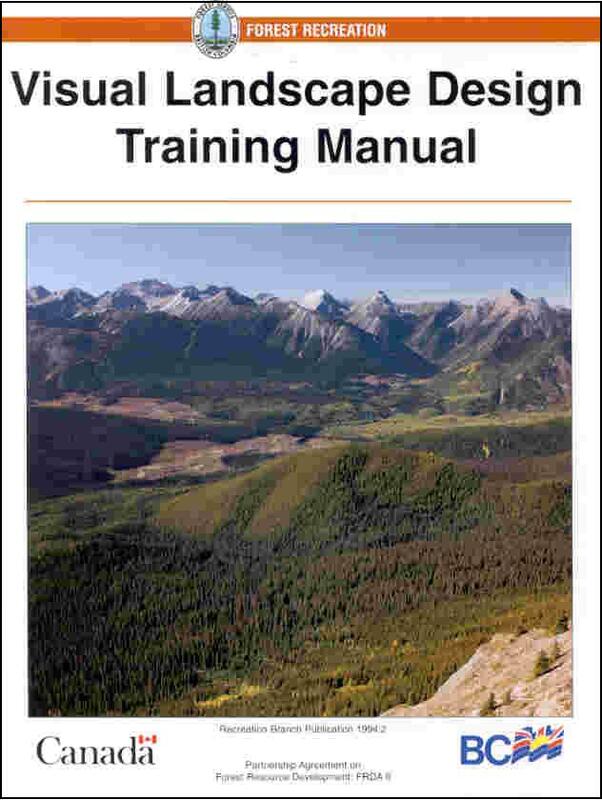 This manual has been prepared as a reference document in support of the design phase of the visual landscape management (VLM) process. PLEASE NOTE: Sections 4.7, all sections of Chapter 6 and all of Appendix 1 have been scanned as OCR, all other sections have been scanned as an image.